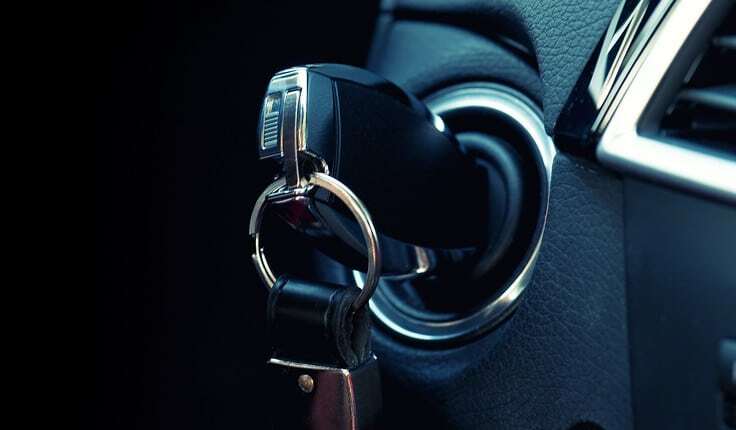 General Motors (GM) is now facing multiple lawsuits and class action litigation for its defective auto switch design. Investigations show that GM knew, since 2001, that the switch in many of its vehicles could suddenly die, causing an immediate failure of any electrical parts, such as power brakes and power steering, that rely on a running engine. These ignition-related failures caused numerous accidents and fatalities. Attempts by GM to correct the failures did not adequately fix the problem. GM waited until February 2014 to begin to notify drivers and owners that their vehicle may have a fatal defect. However, by then it is believed 450 people were killed and many other drivers, passengers, and pedestrians were severely injured. One of the immediate impacts of the sudden engine running failure is that the airbags failed to deploy. The Atlanta auto defect lawyers at Harris Lowry Manton LLP are now actively pursuing wrongful death and injury cases against GM and its affiliates for allowing cars with this dangerous part to exist. Our attorneys have won many cases against companies, like GM, who deliberately put profit ahead of safety. Our results speak for themselves. Our ability to bring a trial to verdict has contributed to our well-earned reputation for aggressive, comprehensive representation on behalf of clients throughout Georgia. What cars are included in this recall? Other recalls have been made and still others may be coming. Our lawyers can advise you if a specific car model is on the GM recall list. A showing that the product — in this case the GM automobile — was improperly made or designed. The recall and the investigations are just the start of how our lawyers pursue showing how a product is defective. We conduct our investigation on each client’s car or the car that caused the accident, when possible, often with the help of car product engineers and traffic reconstruction experts. Proof of the death or injuries. We work with your doctors or independent doctors to confirm the diagnosis and prognosis of your injuries. In fatal cases, we confirm the death with the appropriate authorities. Causation. We work with all necessary professionals to prove that the ignition failure caused the death or injuries. We also bring claims based on the failure of GM to notify new and used car owners of the ignition defect. Our lawyers can further explain if a class action lawsuit applies to your case and what your rights are in a class action lawsuit. Once we are successful in proving liability, our Savannah product liability lawyers fight to show how much medical help will be needed, detail your lost wages, and explain all of your pain and suffering. In wrongful death cases, we demand all the damages to which the family members are entitled. Delay can hurt your case. In ignition defect cases, it helps to inspect the car or prove it was one of the cars on the GM recall list. If you or a loved one was involved in a car accident that was manufactured by GM, you may have the right to hold GM accountable for any harm the ignition failure caused. Our skilled Georgia auto defect attorneys are experienced in trial and understand how to prepare and argue jury cases. We have some of the largest verdicts in Georgia. For help now, please phone HLM at 404-998-8847 in Atlanta and at 912-417-3774 in Savannah, or complete our contact form to arrange a cost-free consultation.